Home>New Mixtapes>H.E.R. Mixtapes> H.E.R. 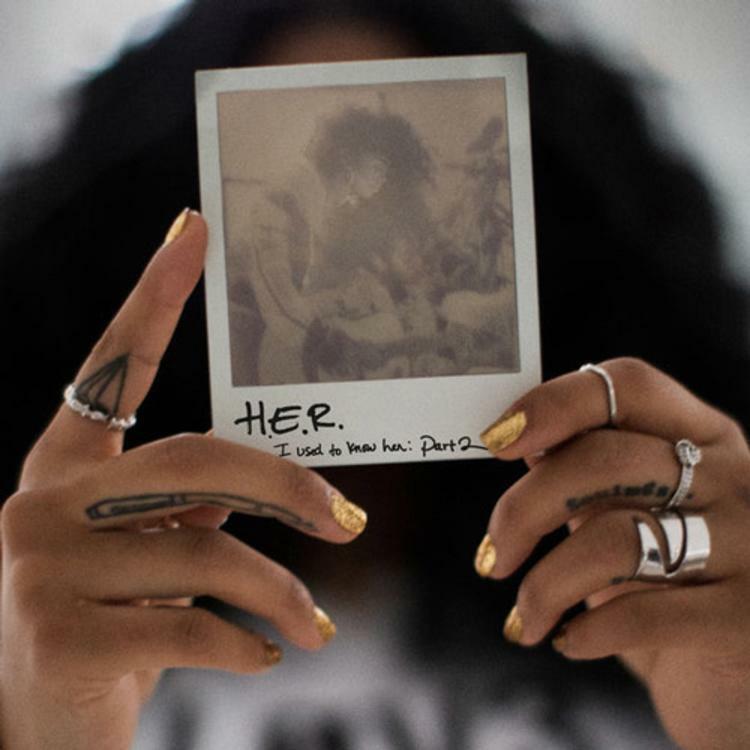 Doubles It Up With "I Used to Know Her- Part 2"
Think you know H.E.R.? Think again. H.E.R. had a quick turn around after dropping off I Used To Know Her back in August. The powerhouse vocalist dropped two projects in quick succession previously with H.E.R. Vol. 1 & 2, and she employs the same one-two punch this time around with I Used To Know Her- Part 2. The first release in the series was promoted as a prelude to her upcoming studio album. Part 2 appears to be an extension of her prelude, gifting fans with eight new soulful singles to vibe with. I Used To Know Her- Part 2 features no guest appearances, leaving H.E.R. to roam free. Her emotional musings make for perfect Autumn music, as songs like "I'm Not OK" and "Can't Help Me" draw from the energy of the declining weather to paint pictures of cold emotions. I Used To Know Her- Part 2 is available on Spotify and Apple Music. MIXTAPES H.E.R. Doubles It Up With "I Used to Know Her- Part 2"